I've been resisting the arrival of fall as long as I could, claiming that we still had many long days of summer left, but I have to surrender: the season officially starts next week. 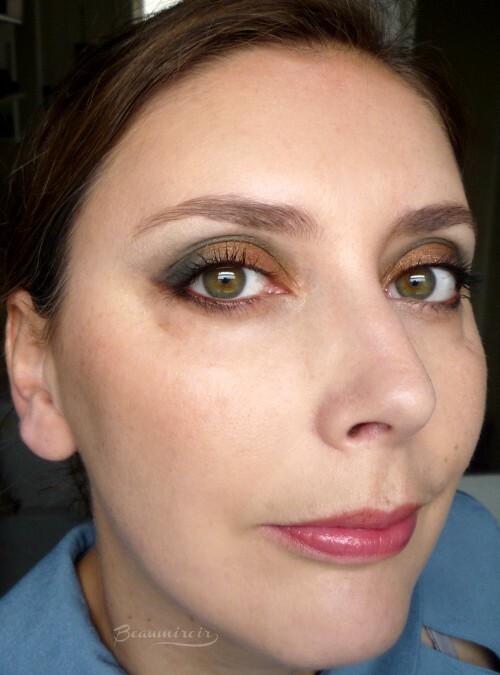 Autumn is upon us, it's time to start playing with darker colors on the eyes and lips! 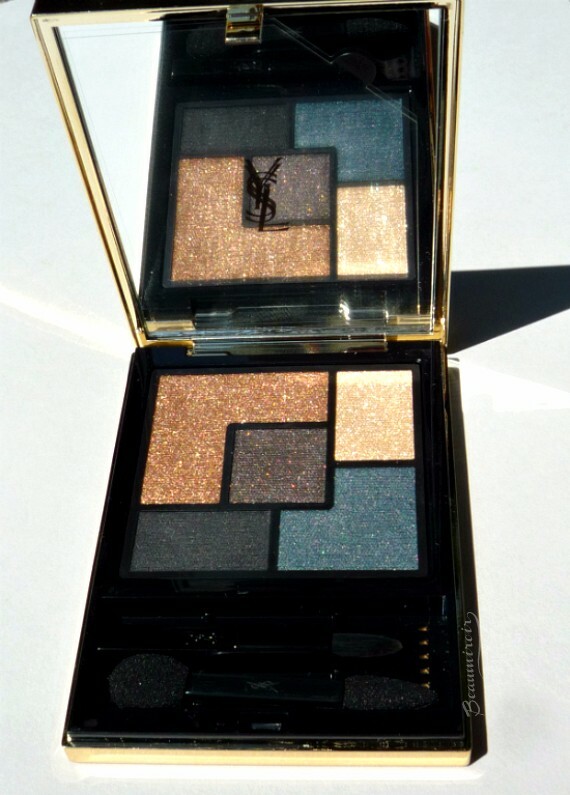 For the eyes, YSL got us covered with their Couture Palette in Danger Seduction, a limited edition for fall that's exclusive to Neiman Marcus (who oddly calls it Dangerous Seduction. I'll go with what the palette itself says!). This is not the main eyeshadow palette that was released with YSL's fall makeup collection called Scandal - you can see that one here. 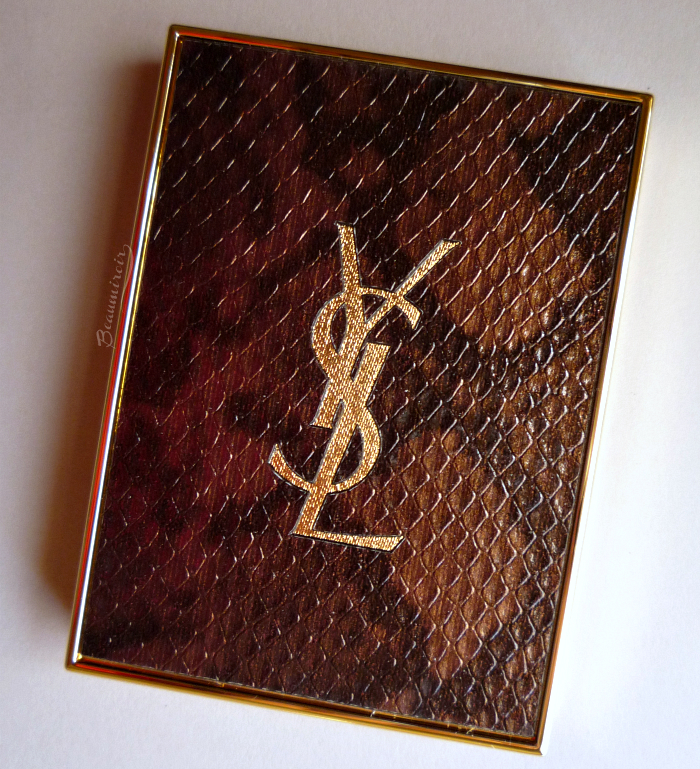 - a warm, coppery brown that YSL describes as the base color. This is a very shimmery shade that goes on smoothly and evenly with great color payoff. - a glittery light beige, defined as the highlighter. This shade is very sheer, it's basically just shimmer to use under the brow or in the inner corner. - a deep navy blue in a satin finish. This shade has medium pigmentation that can be built to full opacity. - a satin black, with a texture and pigmentation very similar to the blue: soft and buildable. - a deep brown with golden shimmer and very good pigmentation. One thing that I quickly noticed after using Danger Seduction a few times is that the looks you can get from it are quite dark. You can't really create a light and subtle day look with it, since all the shades are intense and on the deeper side - the light beige is too sheer to be used by itself on the lid. 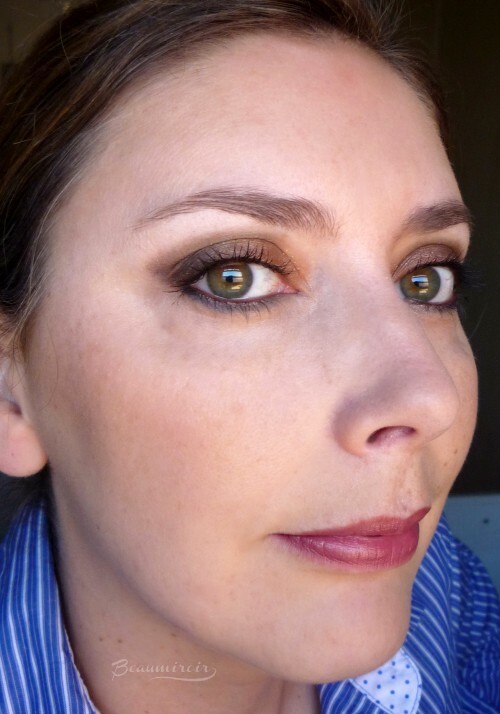 Compare it with Parisian Sky palette by Dior I recently reviewed, also combining brown and blue: this is So.Much.Darker. 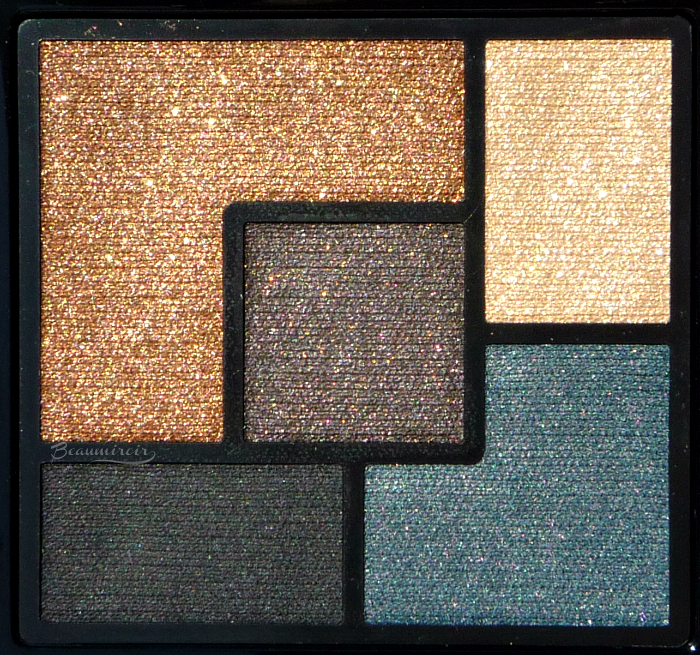 So if you have a deeper skin tone, or if you're looking for a palette for intense, dramatic looks, this one is for you! On the other hand, if you prefer subdued eye makeup, this is probably going to be too intense and dark for your taste. I love to mix browns and blues, so this palette is right up my alley. The rich, deep hues are also perfect for fall and winter. The medium coppery brown is surprisingly warm, making the color combination more unique for a brown + blue palette. I think all the shades work together well, but there's definitely more contrast between them than there would be with a cool or neutral brown. 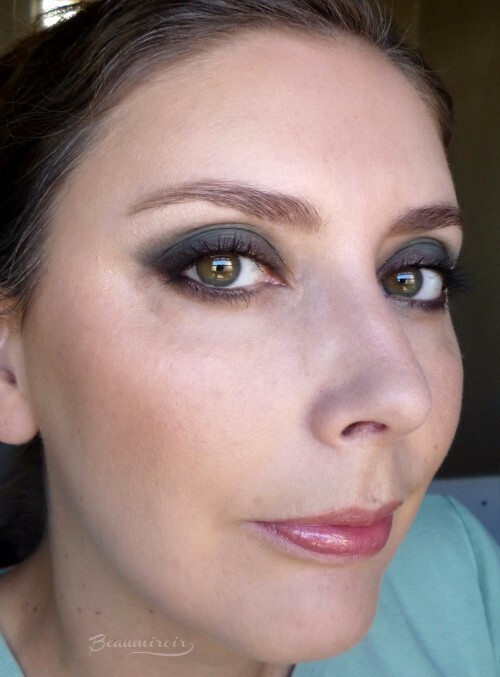 Again, this palette is made to create dramatic and striking looks! The texture of the shadows is on the dry side, a bit powdery, but still soft. 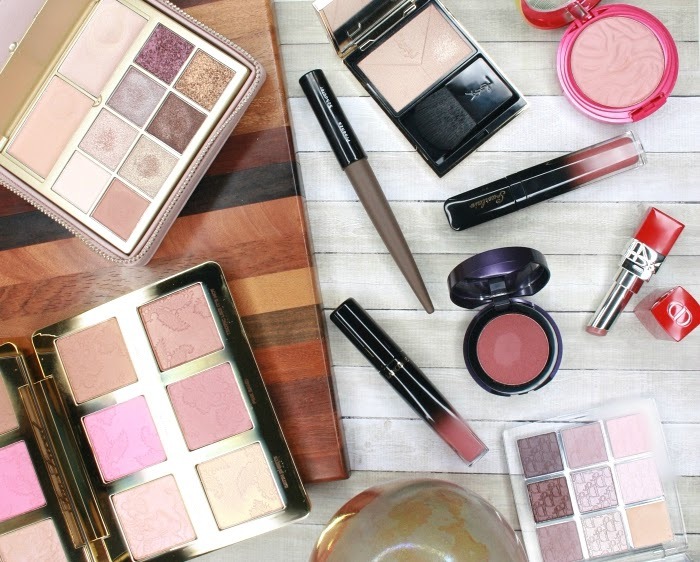 They're not as buttery and blendable as the shadows from Guerlain's new palettes, but they're also more pigmented and intense, yielding more saturated colors. It can be challenging to create very blended looks with seamless gradients. I think the shadows work best patted down with the demarcation between them just blurred lightly. The deepest shades can become a bit patchy if you try to blend too much. There's minor fallout during application, nothing too crazy. The wear time of these shadows, on top of my usual primer, is simply out of this world. 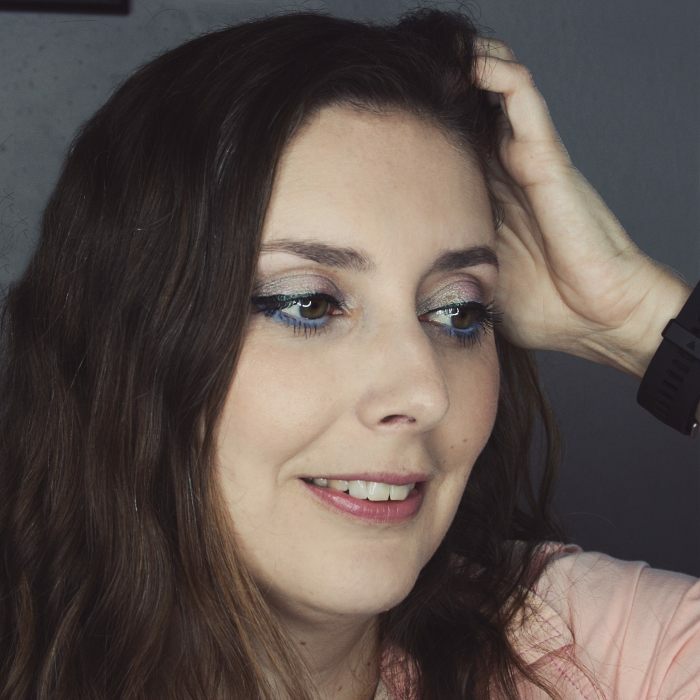 My husband, not particularly interested in makeup, told me one evening that he was impressed to see my eyeshadows still so vibrant and intense so late in the day. I had been wearing these shadows for more than 11 hours, and he never made such a comment before! And he was right: when I use Danger Seduction my eye looks stay fresh and dramatic for 12 hours without any creasing or fading. They're exactly the same as they were right after application! For this look I used the coppery brown on the lid, the dark shimmery brown in the outer corner, the beige highlighter in the inner corner and on the brow bone, and the blue on the lower lash line. This is the most neutral and least dramatic look I made with the palette. For this look I used the coppery brown on the inner half of the lid, the blue on the outer half, the dark brown in the crease and lightly on the lower lash line, the beige highlighter on the brown bone. As you can see the contrast between the warm brown and the blue is very strong! For this smoky look I used: the dark brown along the lash lines, the blue on the entire lid, including on top of the brown along the lash line, and pulled up above the crease, the black along the lash lines on the outer third and on both waterlines, the beige highlighter on the brow bone and inner corner. 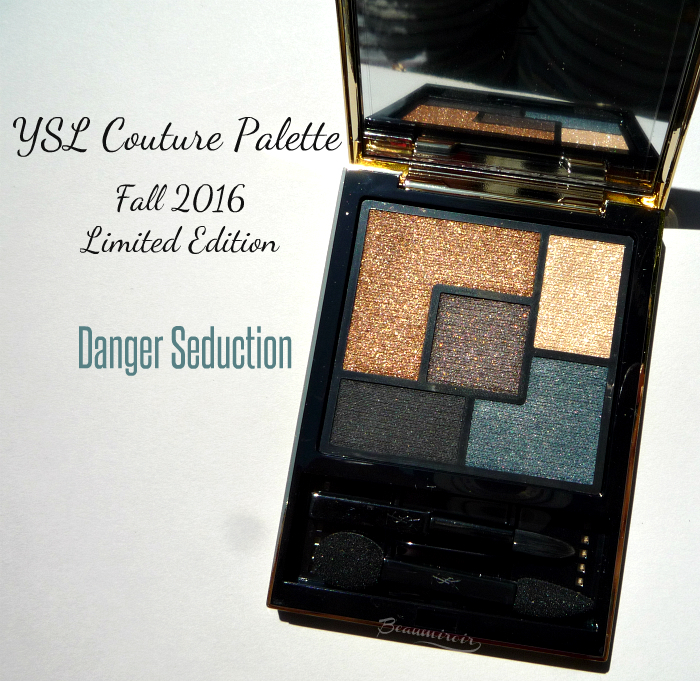 The Danger Seduction Couture Palette by YSL is a great choice for dramatic fall looks. 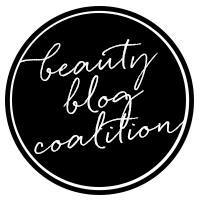 It will work best for people with medium to deep skin tones or anyone looking for dark and intense colors. The formula of these eyeshadows is not perfect but workable, and the wear time is truly impressive! Exclusively at Neiman Marcus in the USA. 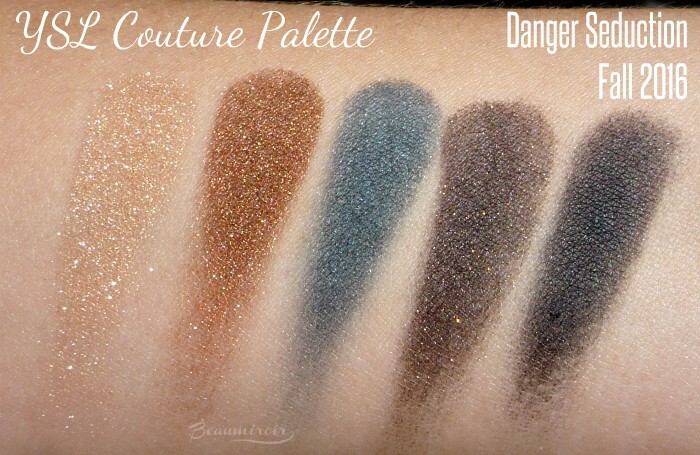 I'm not sure if this palette is available in other countries and if it is also exclusive to specific retailers, let me know in the comments if you have any information!